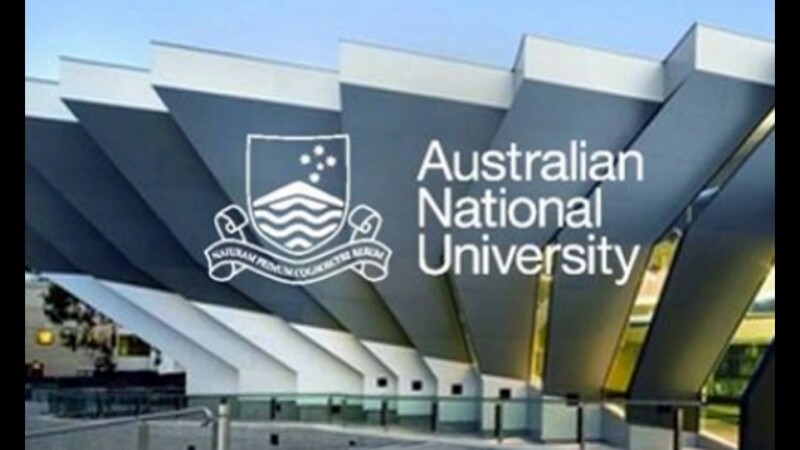 Australian National University, Australia has an opening postdoc position in medical sciences. Applicants should apply before March 14, 2019. ANU has an international reputation for research and education relevant to the health and well-being of the population of Australia, as well as that of the developing world. This is achieved through discovery research, applied research in health service settings, research-led teaching in health and medical sciences, and the translation of research findings into practice and policy. The ANU College of Health and Medicine comprises the Research School of Psychology, the ANU Medical School, the John Curtin School of Medical Research and the Research School of Population Health. These schools work together to deliver world-class research and education across the spectrum of medicine and health-related fields, working in partnership with the health sector at local, national and international levels. The successful applicant will work as part of a team to audit current MCoD practices and develop a framework and toolkit incorporating research findings for use with MCoD data; and for the CVD projects, they will design and conduct CVD-related data analysis using routinely reported data and large-scale linked datasets.